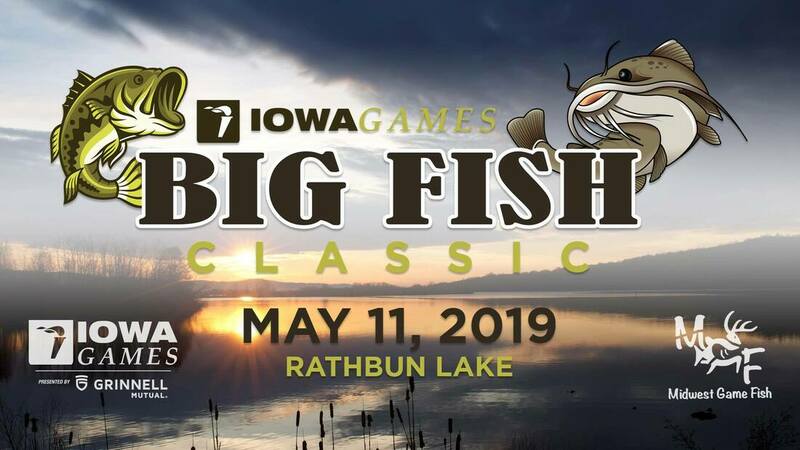 For the first time the Iowa Games is adding a fishing event to their summer games on May 11, 2019 at rathbun lake. This will be a hourly big fish contest with two divisions: bass & catfish. Check out more information and get ready to register starting March 1, 2019. Hope to see you there!